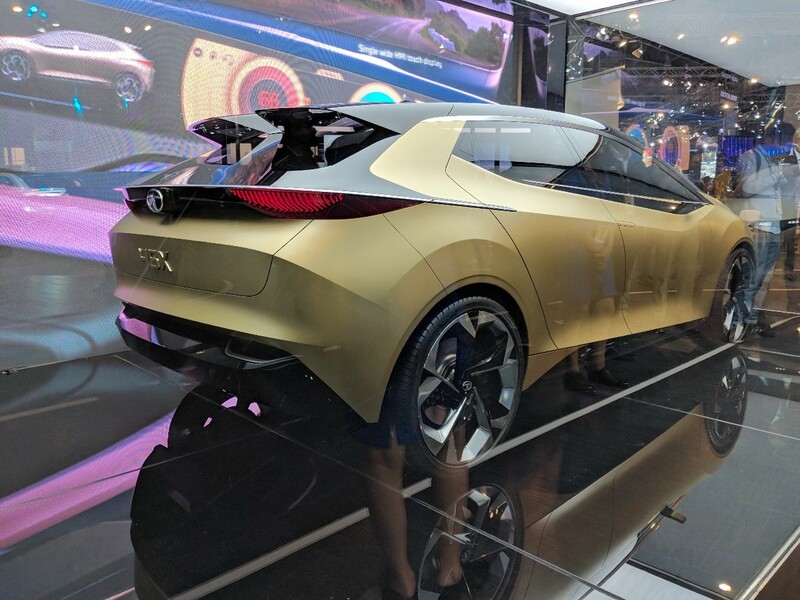 Tata Motors will launch the production version of the Tata 45X Concept in the festive season of 2019 . With the launch of Tata’s 45X code-named premium hatchback in India, The best selling Maruti Baleno and Hyundai i20 premium hatchback will get new competition. 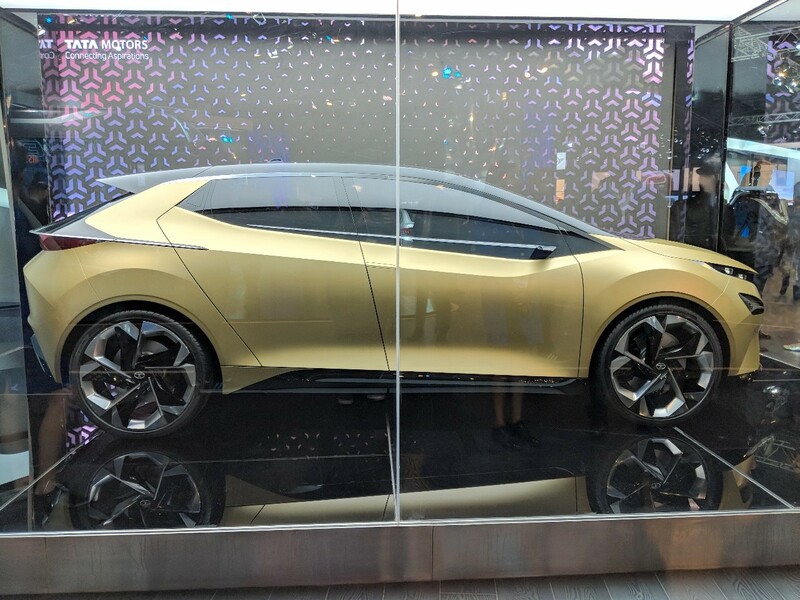 The 45X was showcased for the first time at the Auto Expo in February, at the 2018 Indian Auto Expo. It will be based on Tata Motors’ new Advanced Modular Platform (AMP), which is now known as Alfa. The 45X will get a petrol and turbocharged diesel engines which will be borrowed from the Tata Nexon. The petrol motor is a 1.2-litre turbocharged unit, putting out about 108 Bhp-170 Nm of torque. While diesel engine will get a 1.5-litre configuration which is capable of making 108 Bhp and 260 Nm torque, making the Tata 45X one of the most powerful premium hatchbacks in the Segment. These configurations will be mated to a Six-speed manual gearbox as a standard setup. While there’s been some talk about Tata Motors developing a dual-clutch automatic gearbox based on the automated manual transmission technology. 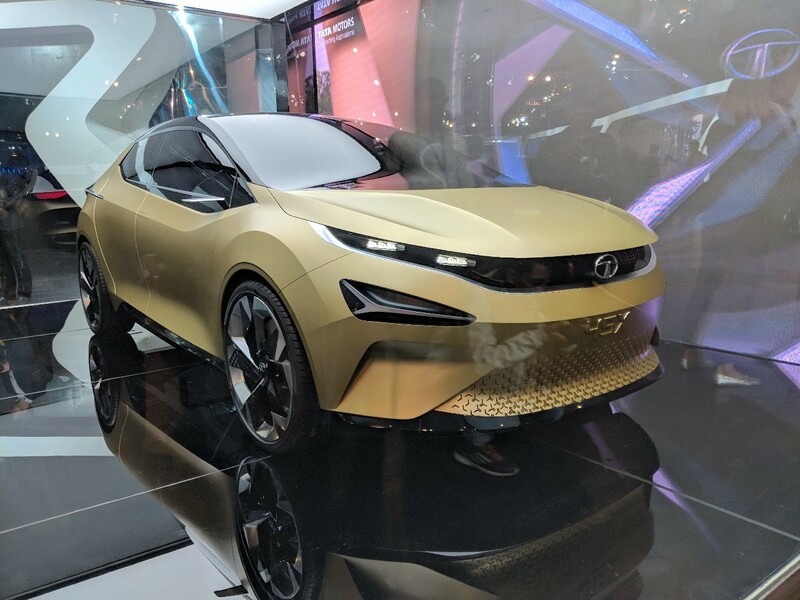 The Tata 45X is a premium offering from Tata hence it is expected to be loaded with features, and much of the styling seen on the concept version is likely to translate into production. The car will be a sub 4 meters considering India’s compact car regulations. When launched, The Tata 45X will be priced in the range of 10 lakhs.